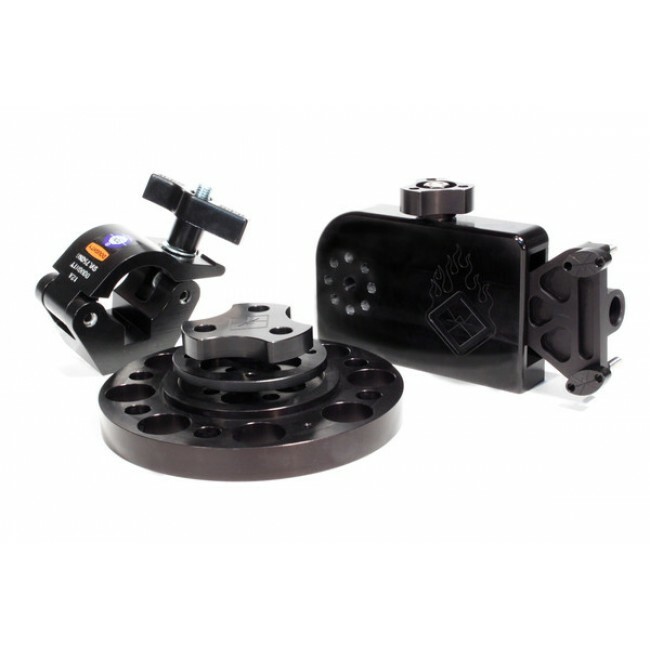 Allows a Steadicam® to be "hard" mounted to nearly anything. 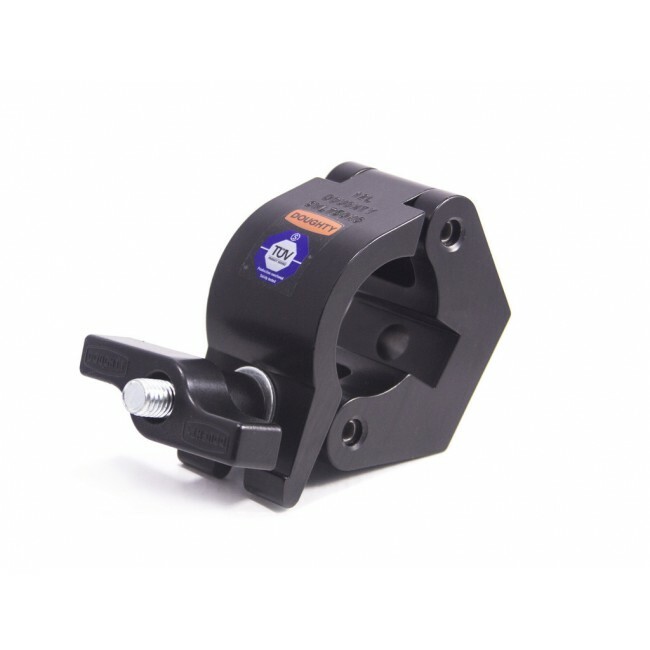 The included Manfrotto clamp for dia. 5 cm (2") standard tubing with 8 possible mounting angles facilitate easy mounting on different things. 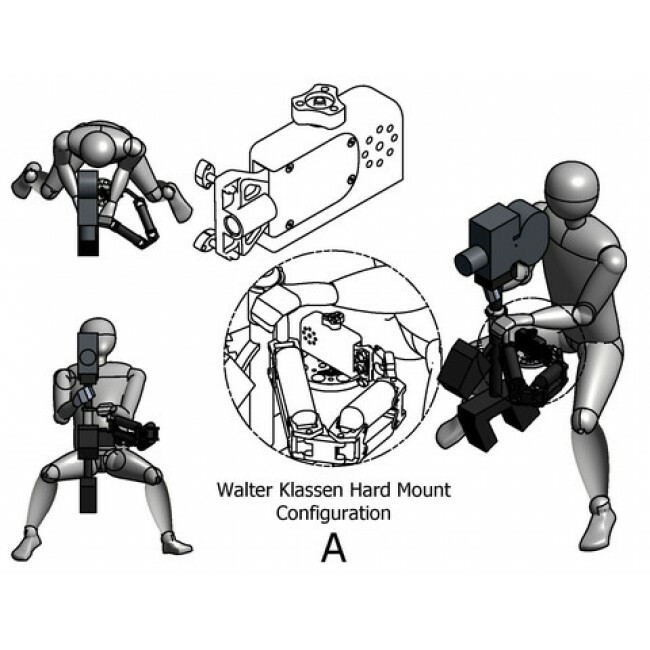 The hardmount can also be adapted to an Euromount, on a Dolly or to a Bazooka via the optional short offset-bracket. 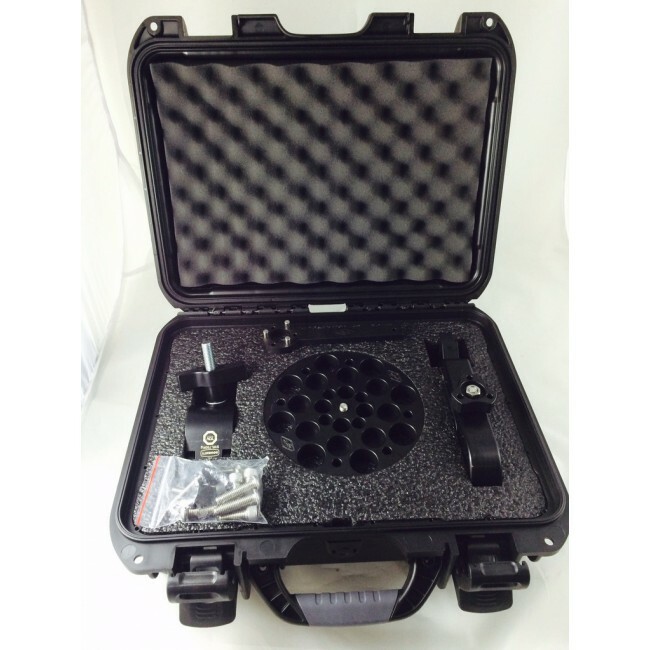 An adapter for Mitchell plates is also available. One of the only mounts available, with end-block tilting up to 40 ° to help you stay balanced in any condition. 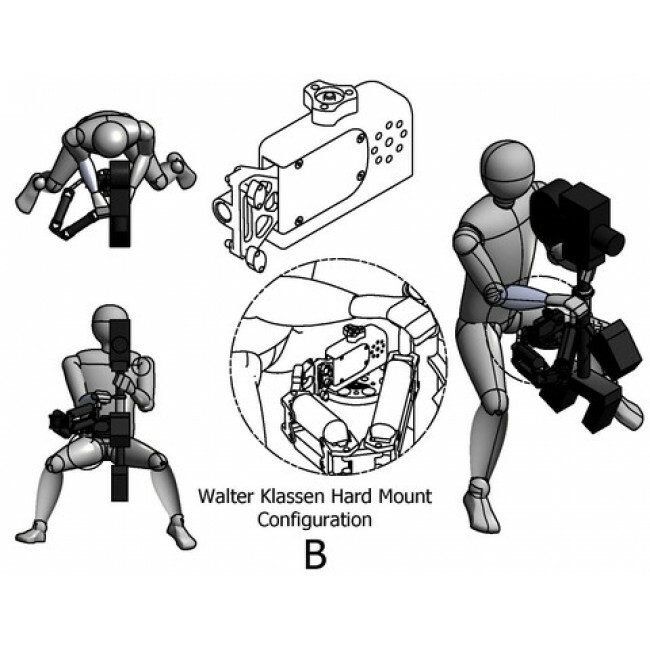 Adapter from hardmount to Steadicam® Pilot/Flyer/Zephyr arms as option.